The reason of why Slaven Bilić and his squad are expected to drop points in their upcoming matches is because their opponents are all top clubs that have been going through a fairly impressive season. 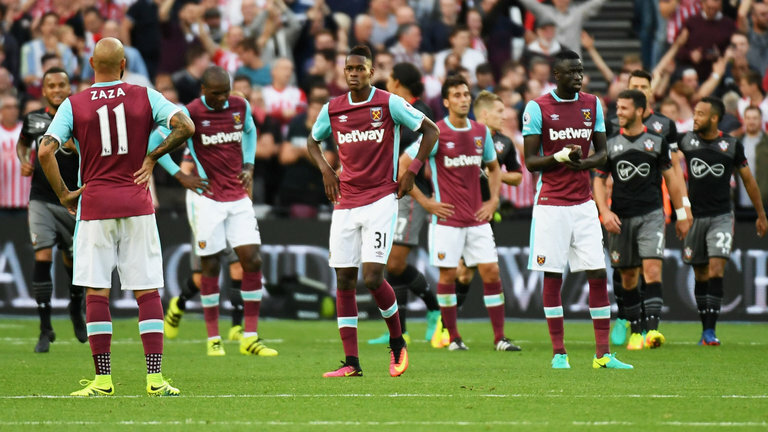 Tottenham Hotspur are the next league opponents of West Ham United, this match is scheduled to take place on November 19 and after this game, the fixture list of West Ham United does not get any better as they will be facing off with Manchester United, Arsenal, Liverpool and Burnley in successive weeks. For a club that is already on the verge of entering the relegation zone, having such a tough fixture list is not what the head coach wants to see. West Ham United was able to secure the 7th spot of the Premier League during the 2015-16 season and now for them to drown to the bottom spots of the top tier English League is a huge drop of form and not something that was expected to happen. 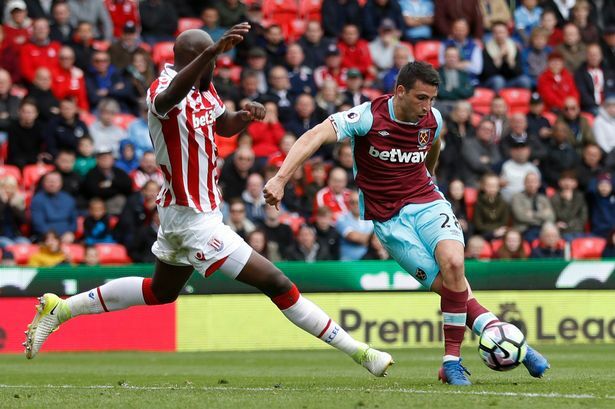 Nonetheless, this season of the Premier League is still just going through it’s early stages with only 11 league matches having been played and there is more than enough matches and points that are left for West Ham United to recover from this start of the season and start climbing into the higher section of the Premier League with the possibility of securing a top spot of the top tier English League.